When the mercury is soaring, and the humidity is not far behind, that’s the worst possible time to have your air conditioning give out on you. Don’t make your family endure it for one minute longer than you have to. 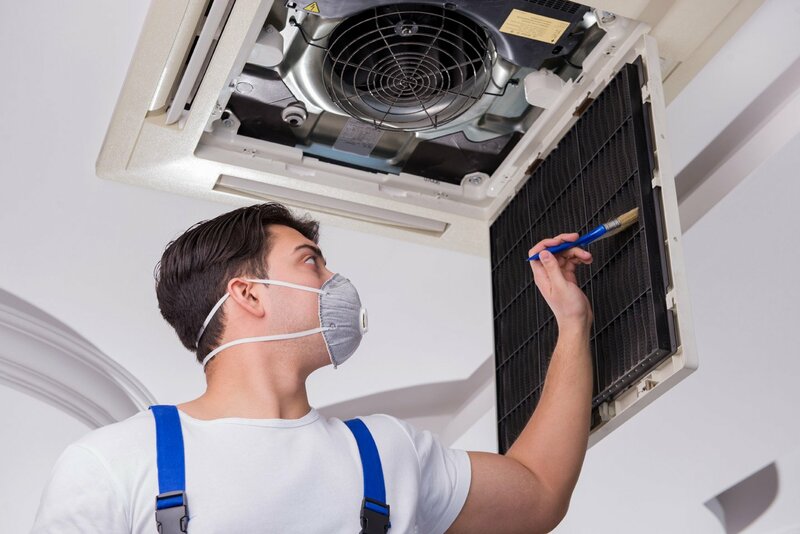 We can provide many services including air conditioning repair, air conditioning installation and more! Call Arndt Heating and Cooling for prompt air conditioning repair service, even if it’s in the middle of the night. Our team is on call for you, 24/7! Call us for all your air conditioning maintenance needs. 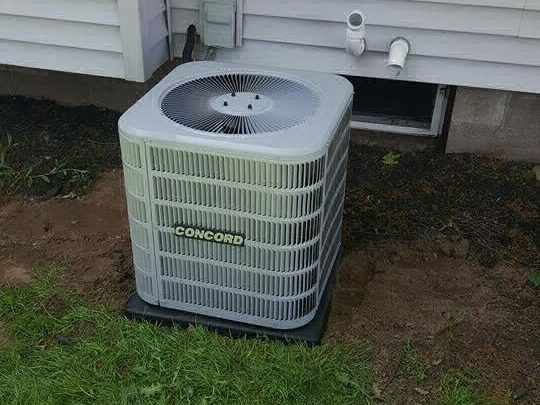 To stay cool this summer make sure to schedule your AC tune-up.